A beautiful Card Display PSD Mockup is here for all and can be used to display your brand designs, invitations, events in a beautiful card pressed display style. The PSD mockup is easy to use, with the help of smart-objects layers in Adobe Photoshop, you can easily integrate your logos designs and create stunning display right away. Grab it now and feel free to share it. Check out the latest video and see how to create stunning pressed logo on card in Adobe Photoshop. 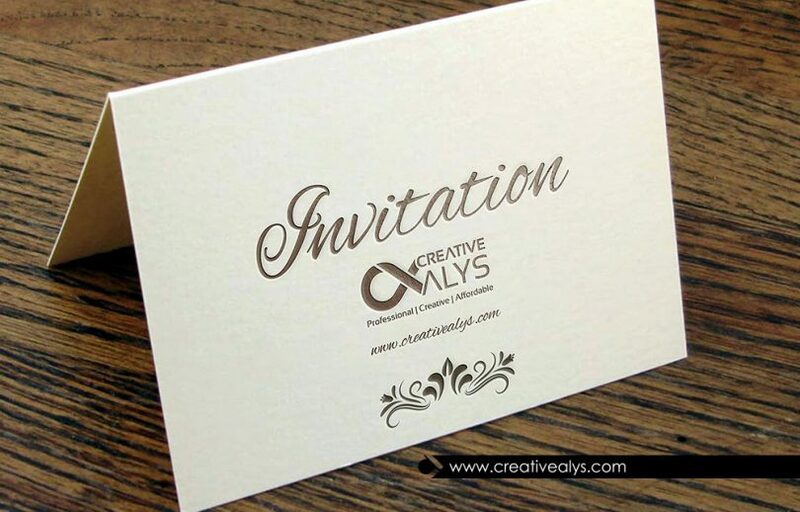 You can use this method to create attractive invitations, stylish logo designs, brand displays, events and celebrations covers in a beautiful card pressed display style and show off your clients and wow them. The process is quite simple and easy to follow.